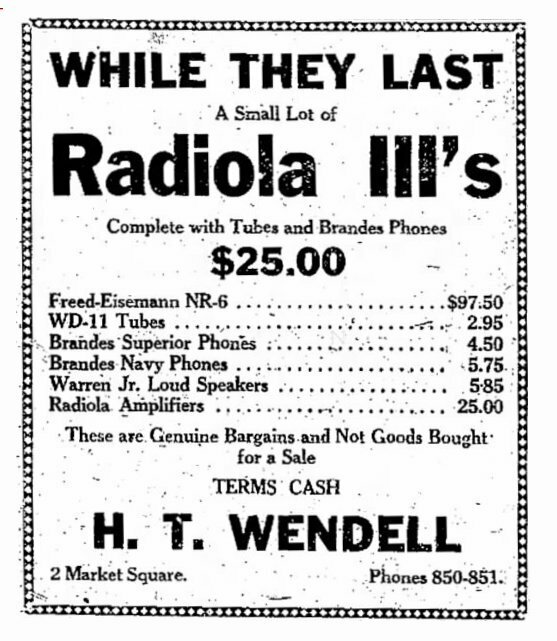 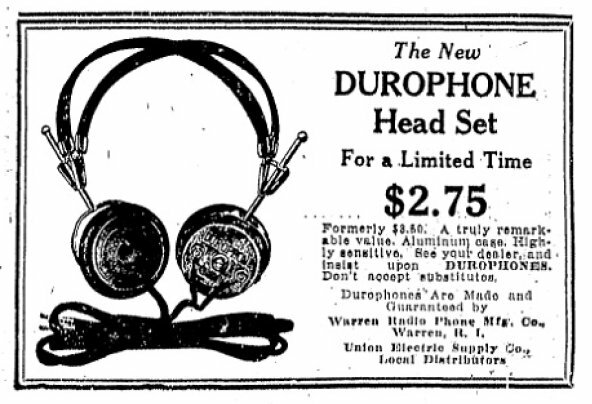 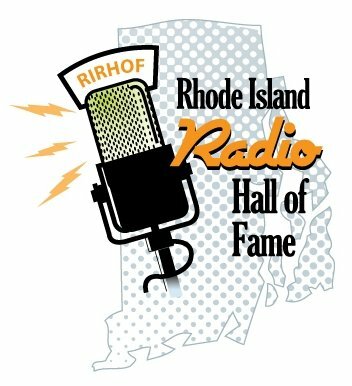 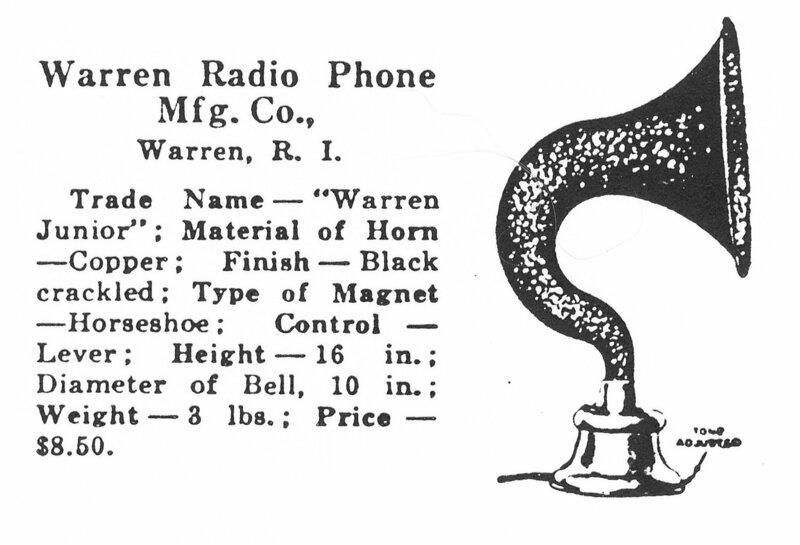 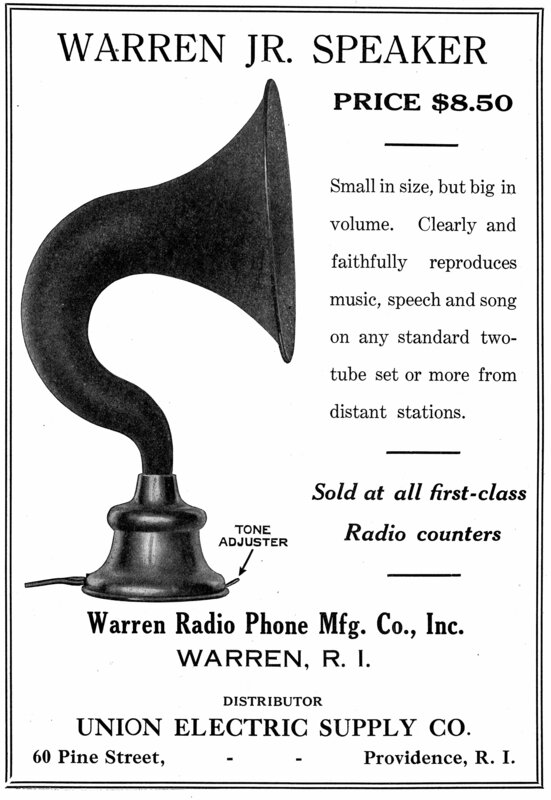 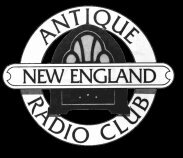 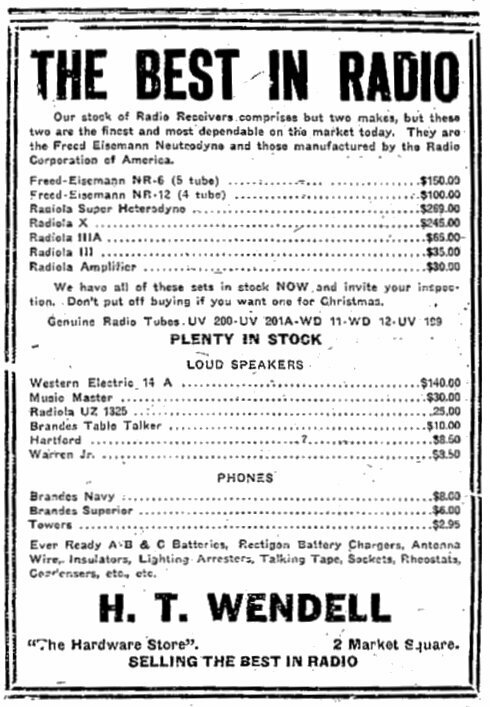 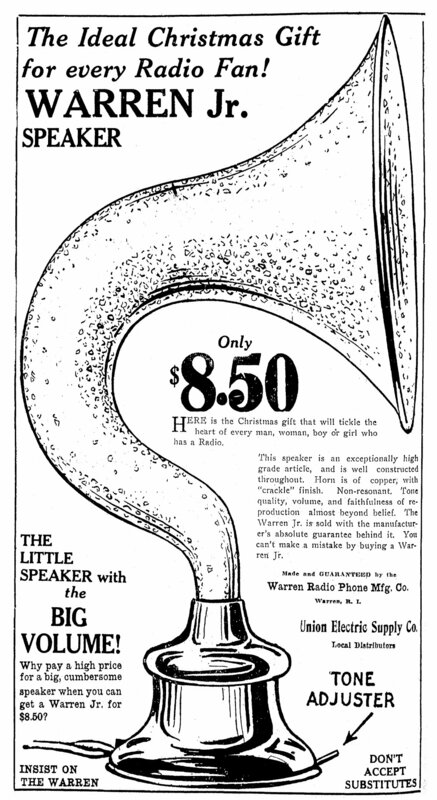 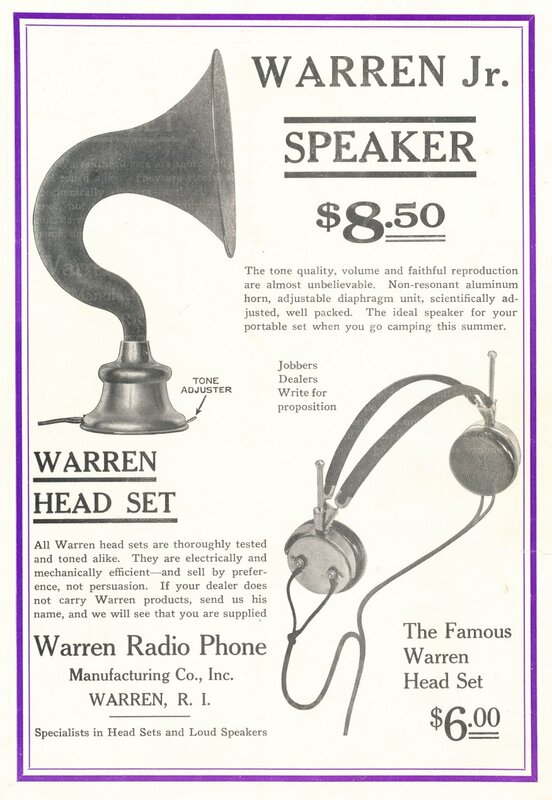 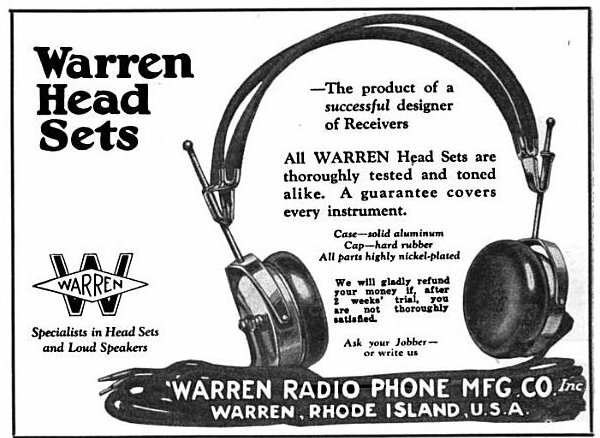 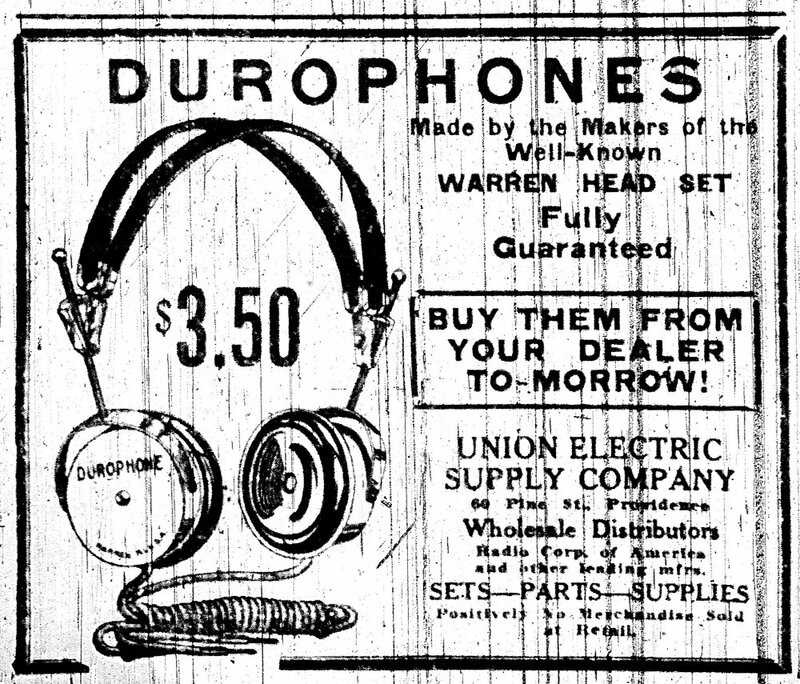 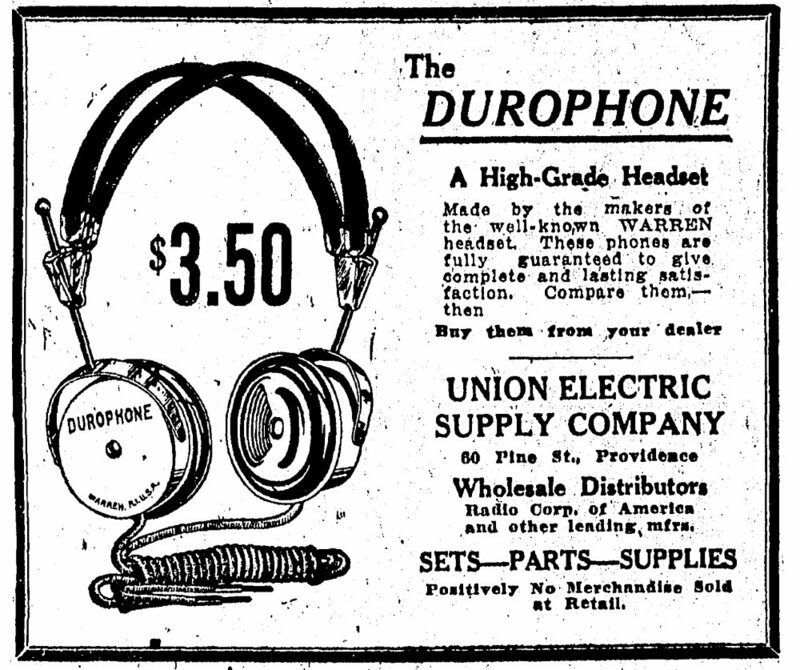 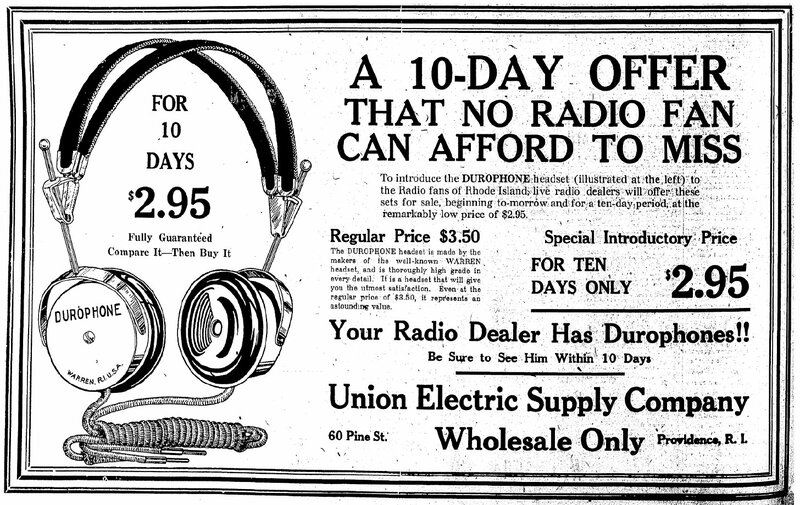 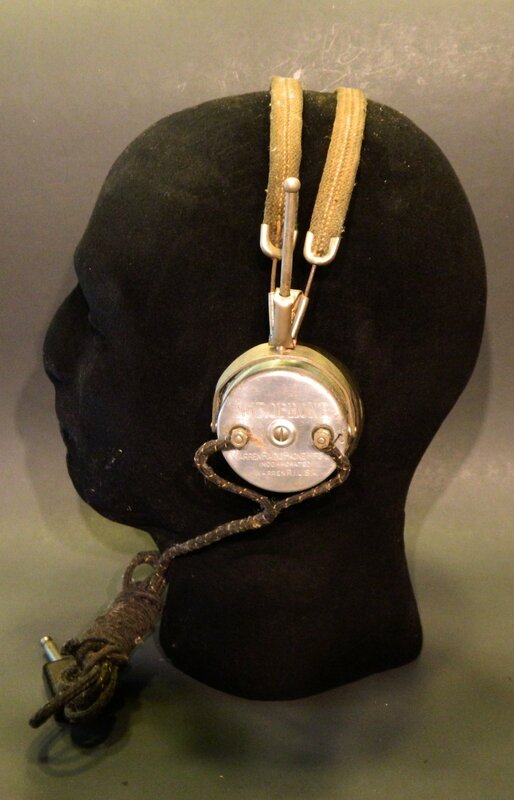 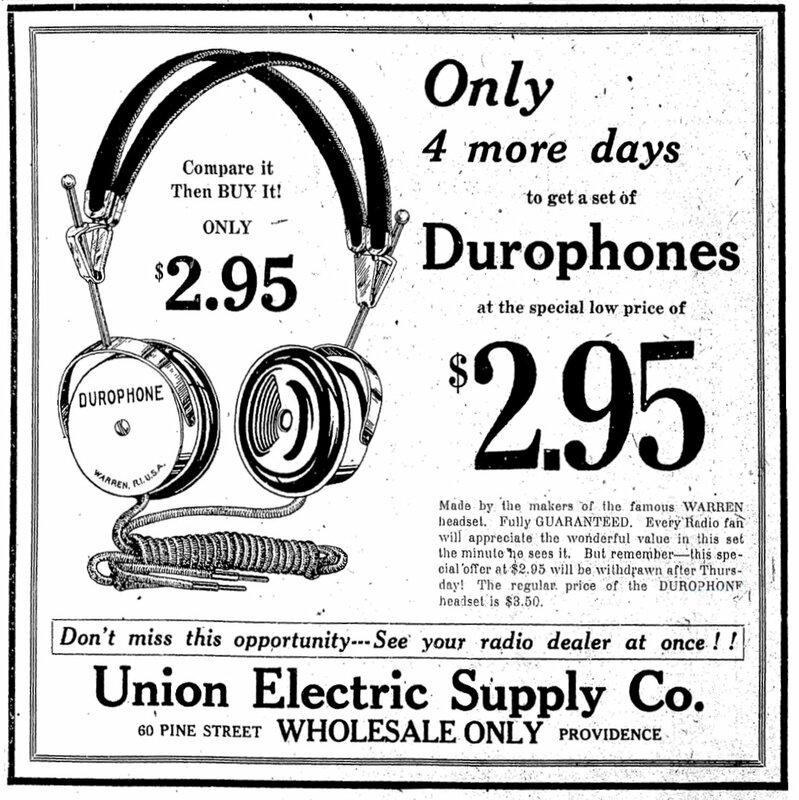 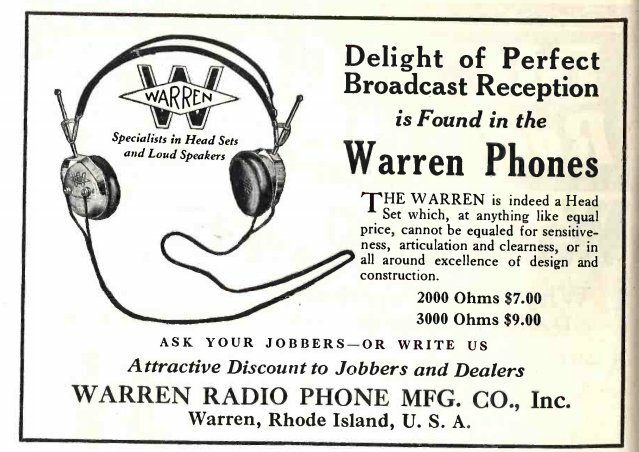 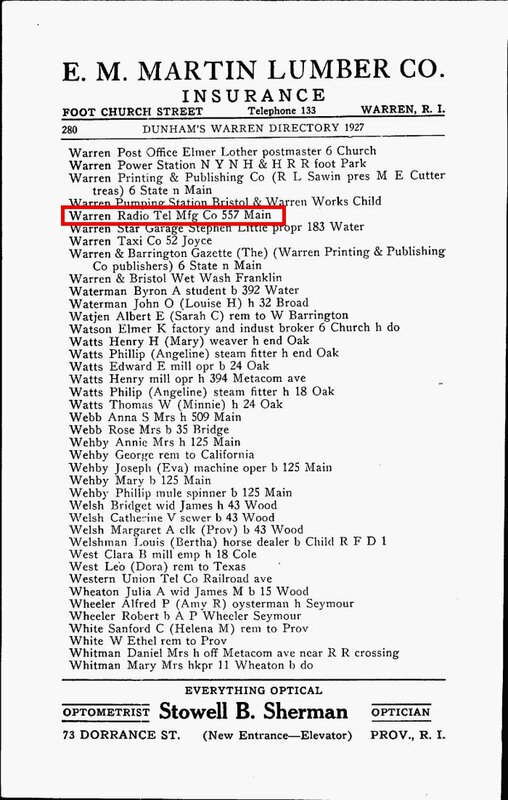 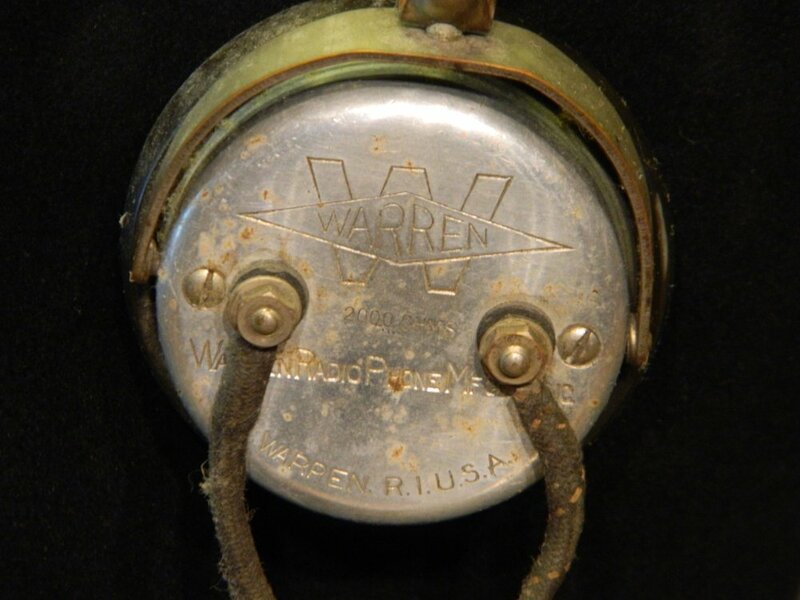 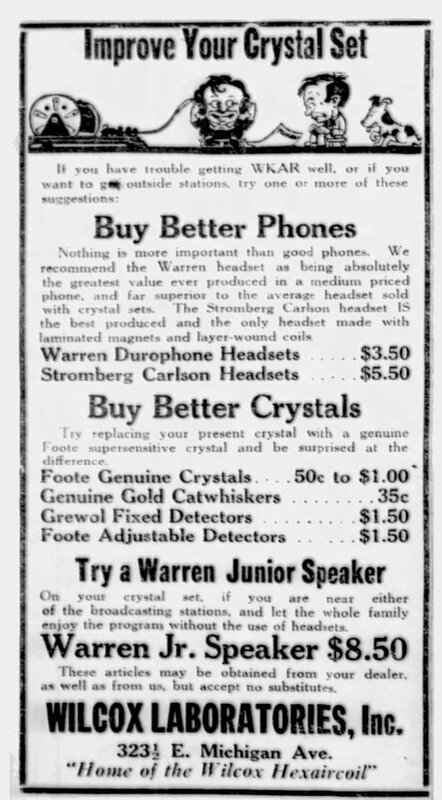 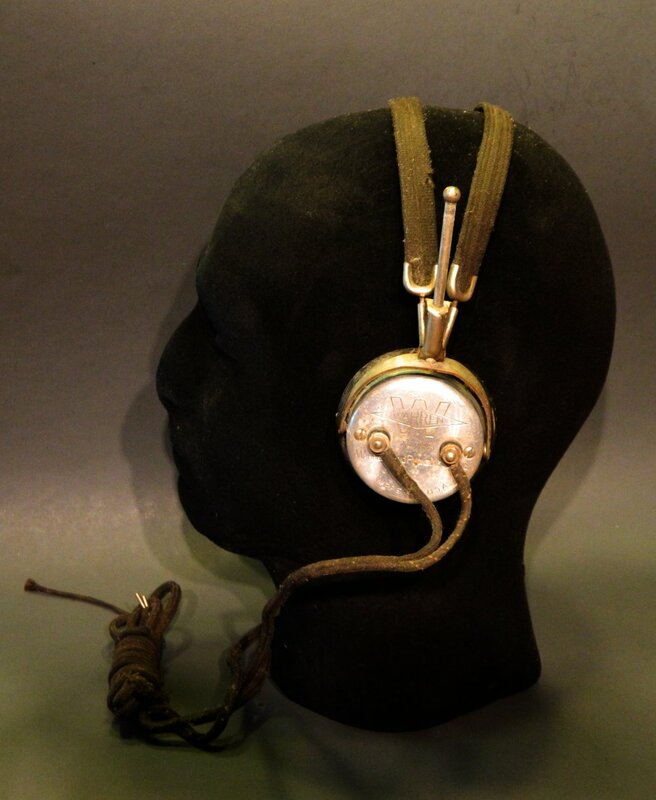 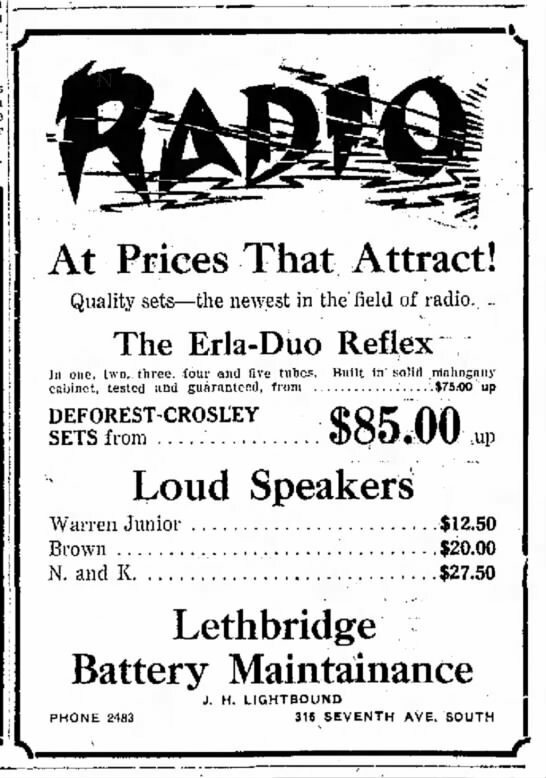 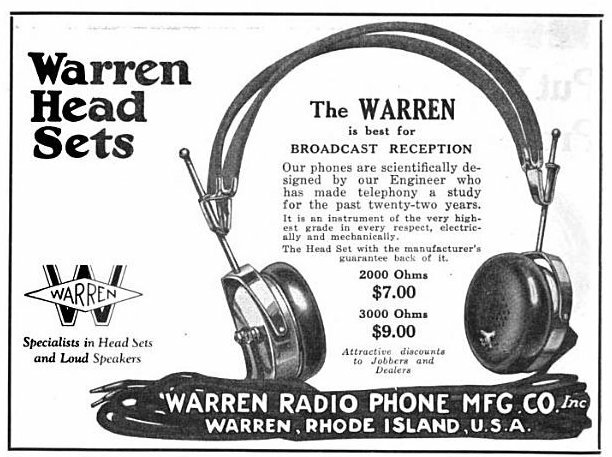 Warren Radio Phone Manufacturing Company Inc. was a Rhode Island manufacturer of Speakers and Headphones during the 1920's. 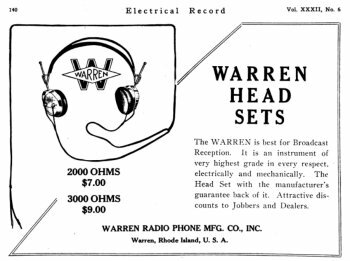 The company incorporated in 1923. 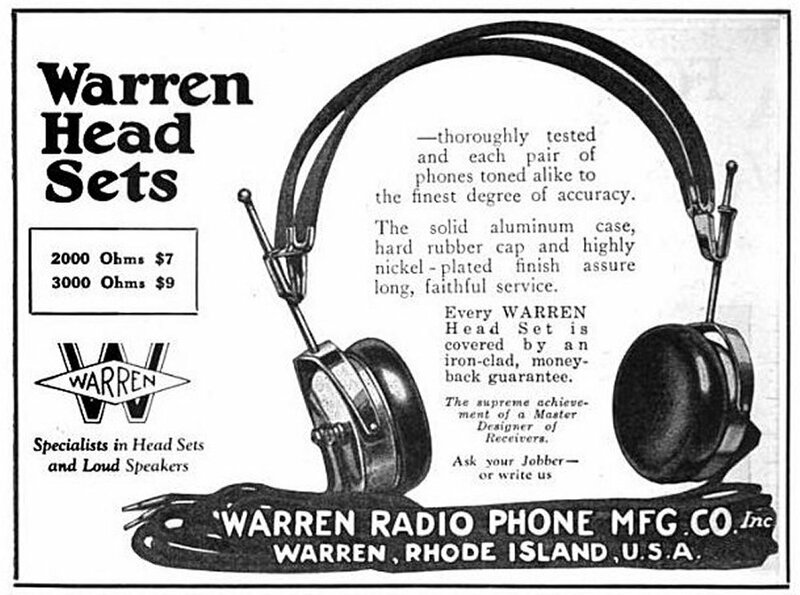 5 The advertising of the company is seen in the 1925 1 and again in 1926 2 and 1927 3 . 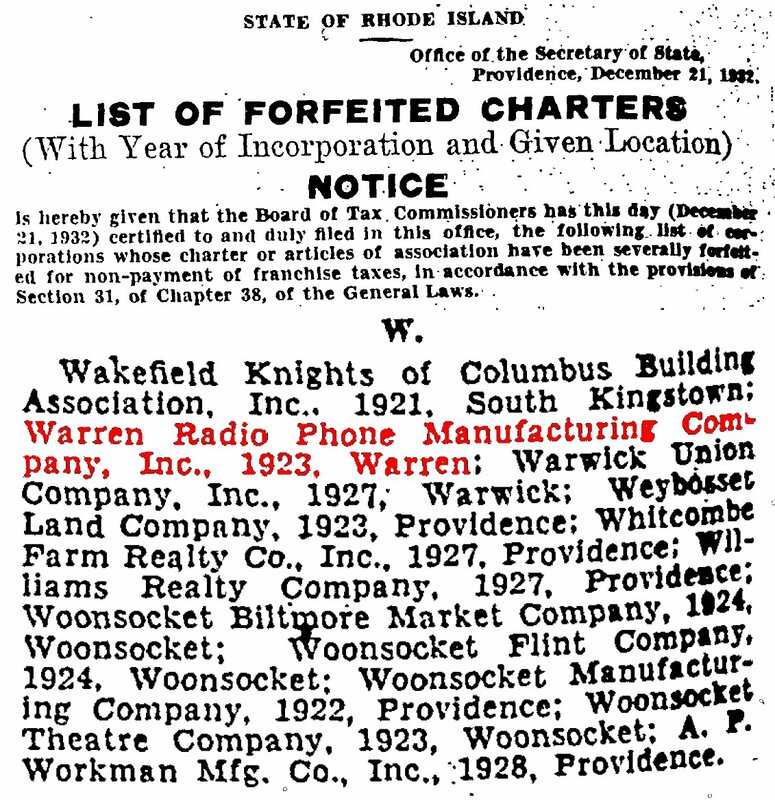 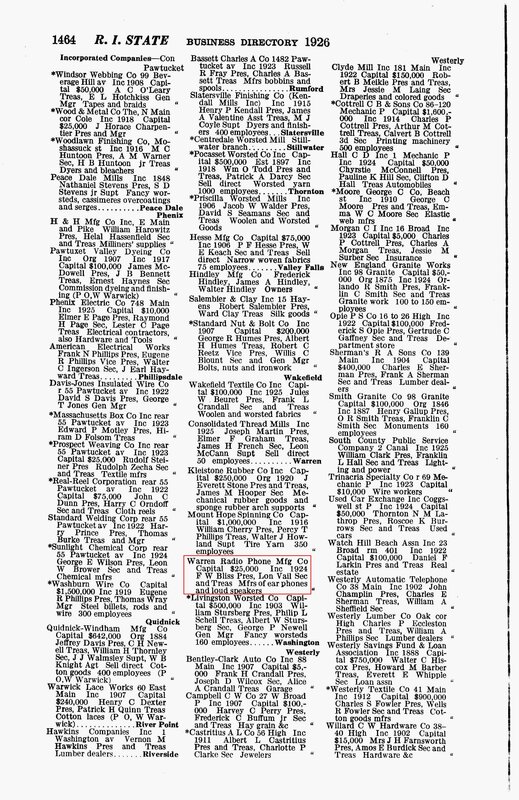 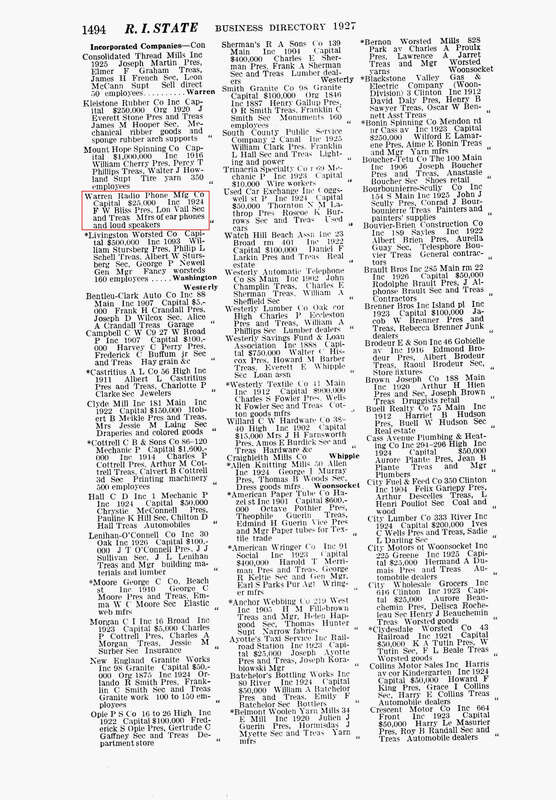 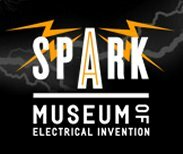 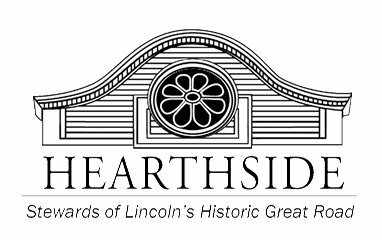 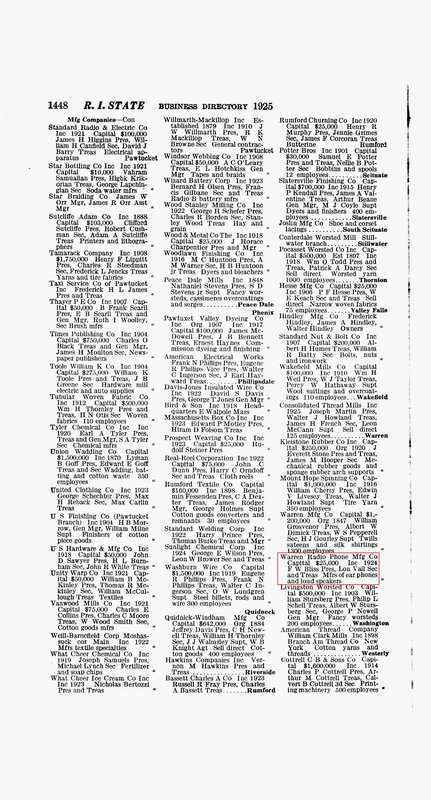 The company had a capital of $25,000 and was incorporated in 1924. 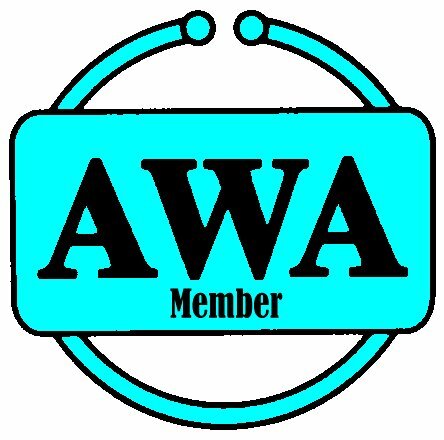 Its President was F W Bliss with Secratary and Treasurer, Lon Vail. 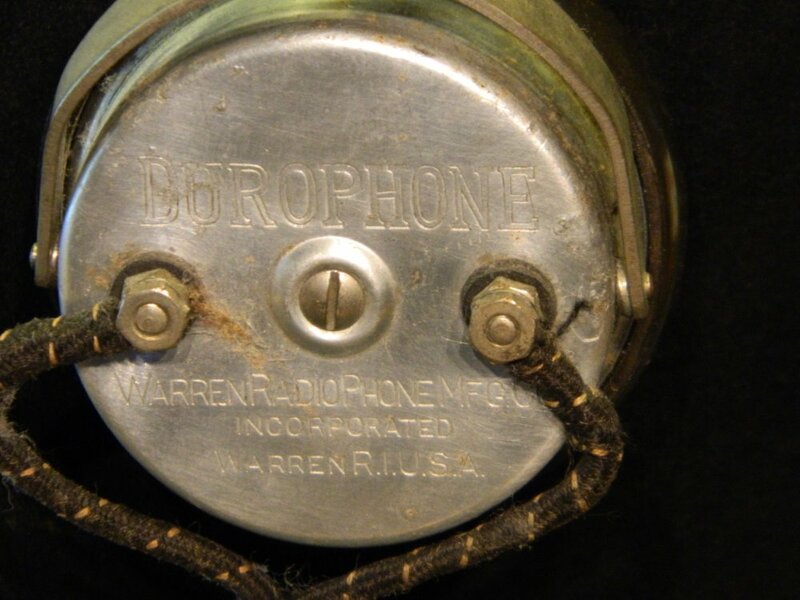 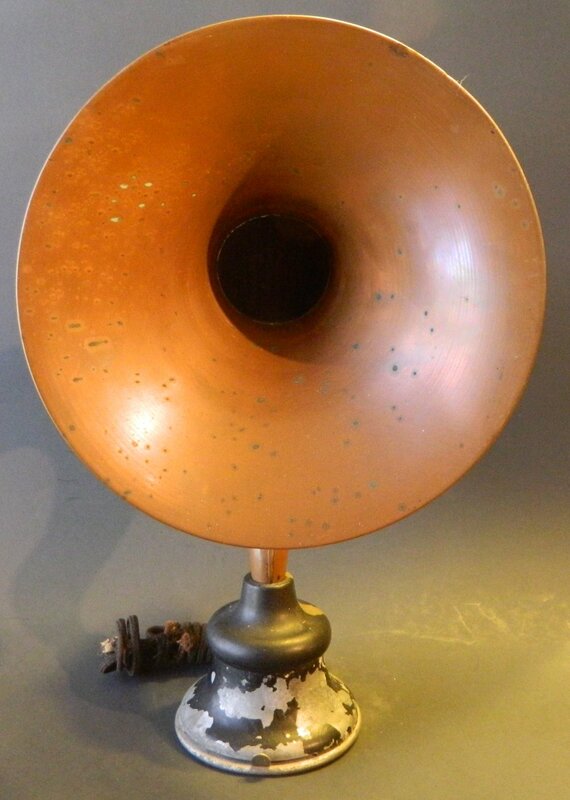 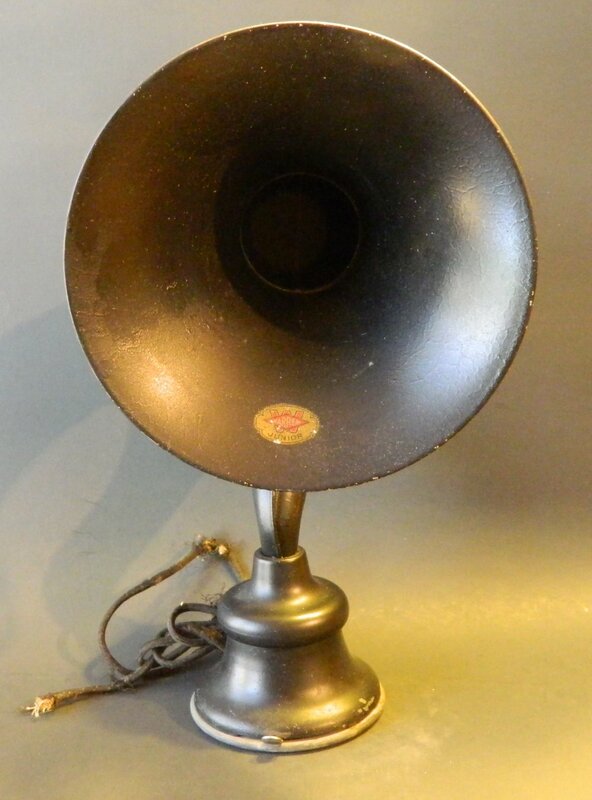 This is a Warren horn speaker made of tin painted black. 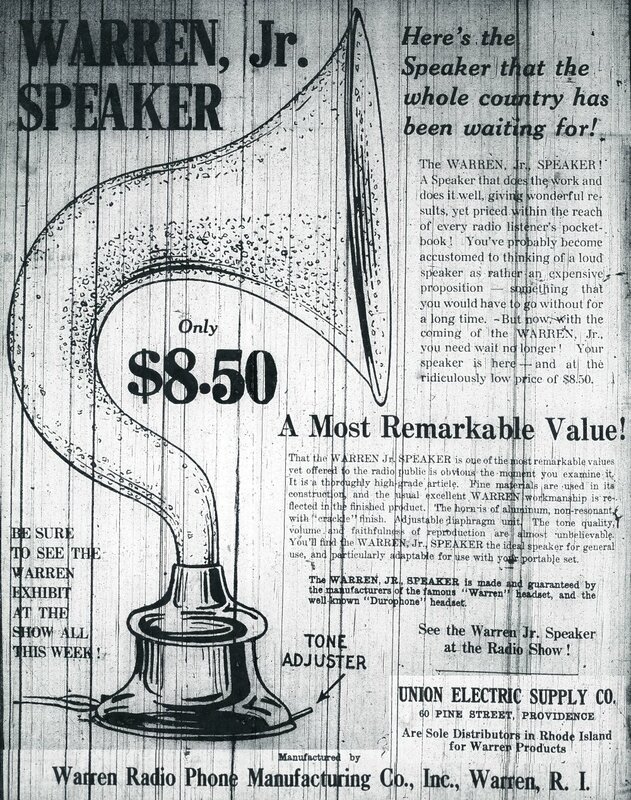 and was painted black but someone stripped it.